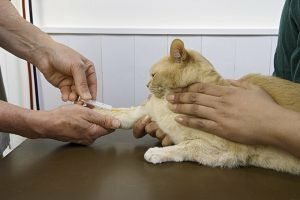 Cat Blood Types: Do You Know Your Cat’s Blood Type? You know your blood type, but do you know your cat's? Learn everything you need to know about your cat's blood type in case of emergency.